Check out these vibrant and earthy Save the Dates from Crane & Co. We can personalize these Cards for you at Hyegraph San Francisco. 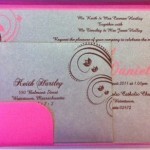 You can also check out other Save the Date and Wedding ideas from over 60 different printing companies we work with. 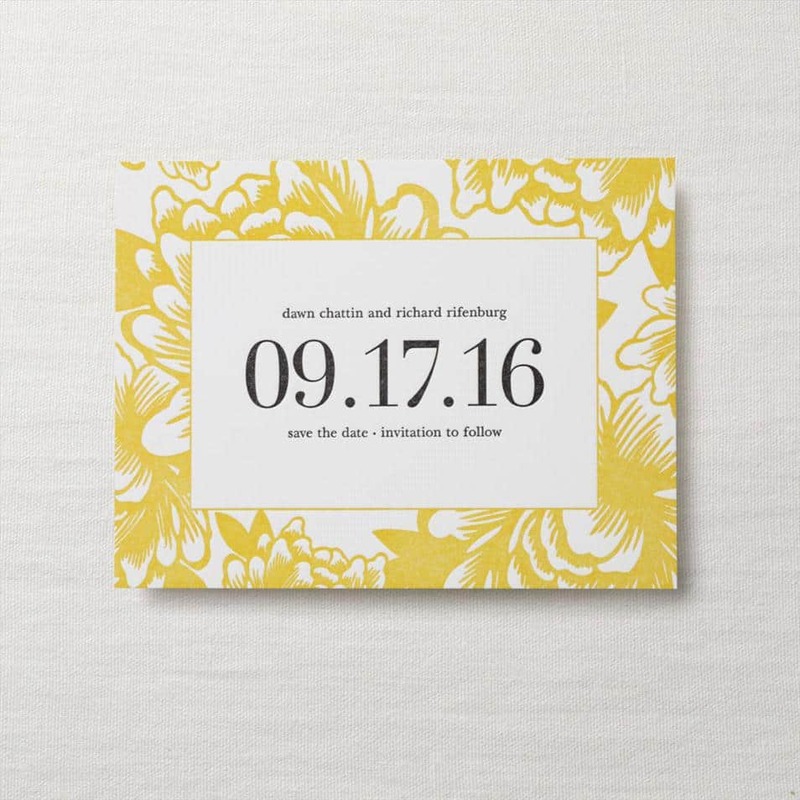 For more Save the Date ideas check out our website at www.hyegraph.com or come in to Hyegraph at the Embarcadero Center located in San Francisco to see stationery designs first hand. Please make an appointment for a Free Design Consultation. 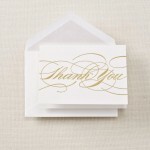 We would love to work with you on your wedding stationery. We provide a place for your to see the invitations first hand and design your favorite wedding invites your guests and family will love. Congratulations and Thank You for considering Hyegraph!